THE latest chaotic situation that played out at the Ondangwa TransNamib office where thousands of unemployed youths showed up in large numbers, re-emphasises the need for urgent government intervention to attract domestic and foreign direct investment. This is the opinion of economic researcher, Klaus Schade, who noted that the contraction of the economy which has been going on for the past two years has left people desperate for jobs and an income. “People are desperate to find jobs and to earn an income. They will therefore respond to any announcement of vacancies and apply,” he said. 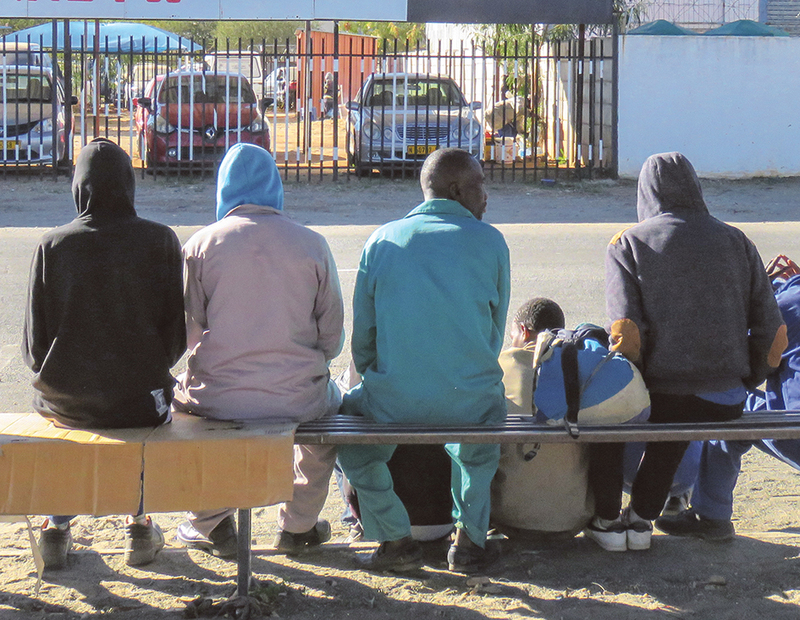 According to the latest Namibia Statistic Agency report, the age group 19-34 has experienced an unemployment rate of 246, 262, with 93,417 belonging to the 20-24 age group. The report also indicates that out of the 854,567 youths under 34 years, 71.3% of the people only have junior secondary and primary education, while the ones with no formal education stand at 34.5%. Schade added that public service is already bloated and has absorbed about 50% of government’s revenue, thus requiring support to expand existing operations and identify new business opportunities that will result in jobs created, directly and indirectly. He further noted that for the country to move forward in terms of job creation, the education system has to equip school leavers with skills and knowledge. “We need to get our education system right, so that school and tertiary institution leavers are employable or are equipped with the skills and knowledge to start their own businesses. Initiatives by the private sector, such as the recently launched apprenticeship programmes are a step in the right direction to expose the youth to the world of work,” he concluded.